Braincrew Apps is a mixture of years of Odoo ERP development, consulting and customization expertize with the clear understanding of ‘what is best’ for your organization. We’re very much determined to craft intuitive apps and highly functional products while still maintaining proper aesthetics towards the work. oeHealth is a combination of world class features & robust Odoo based EMR & HMS hospital solutions. Since it’s inception from 2014, oeHealth becomes the most popular choice around the globe and most selling commercial odoo health management sofware. It is best suitable for all type of health institues like Multi-speciality hospitals, Clinics, Maternity homes, Nursing homes or Care centers. 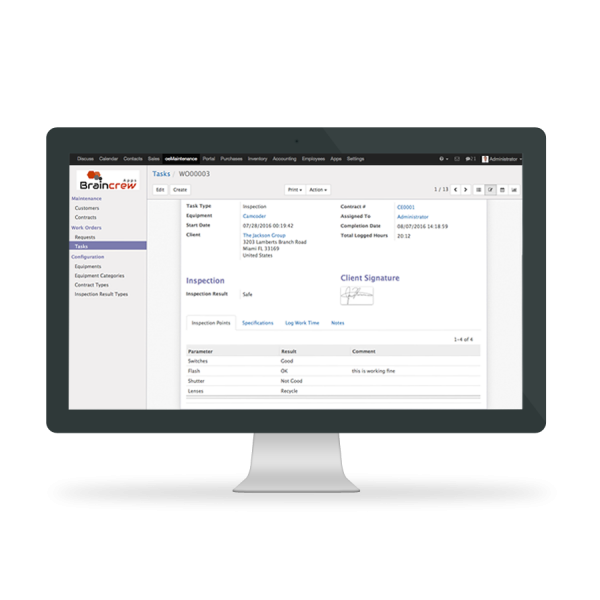 An innovative module for Odoo’s default “Contacts” screen to dynamically manage different important operations of all your contacts. 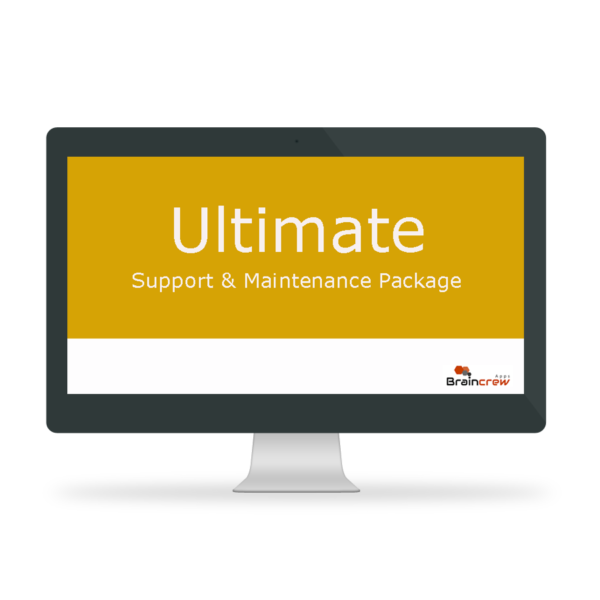 This package involves up to 40 hours of support & maintenance services. 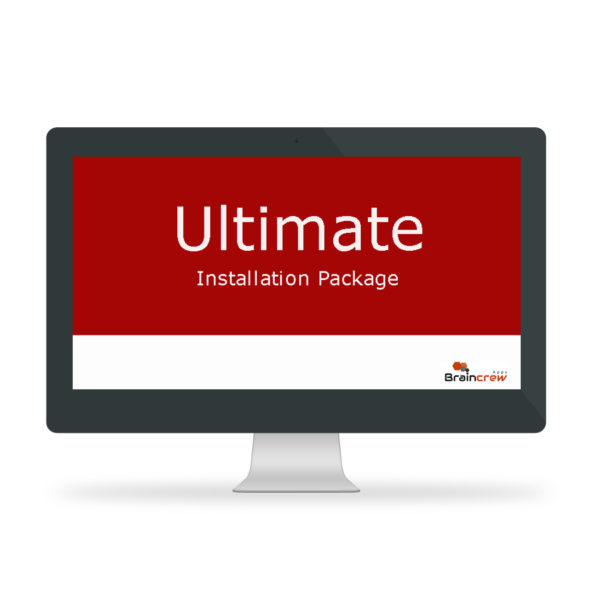 This package involves up to 80 hours of support & maintenance services. 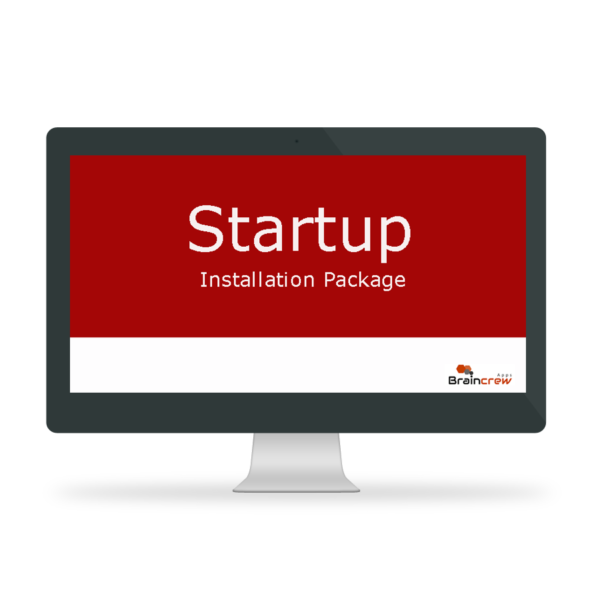 This package involves up to 15 hours of customization & development services. 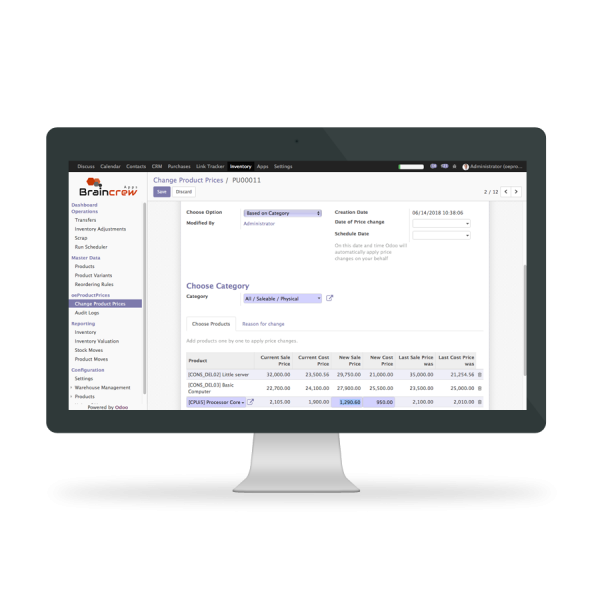 Quick and intuitive way to easily apply price changes for single or multiple products together. 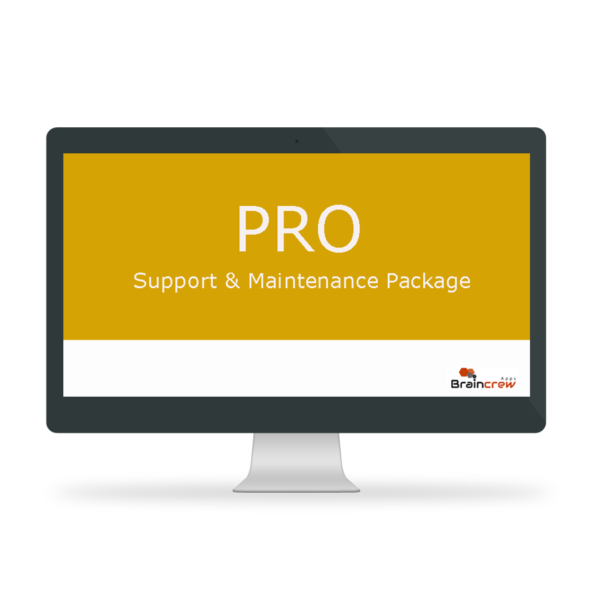 This package involves up to 15 hours of support & maintenance services.